This Christmas Season, a leading UK Web Hosting Provider, WebHostUK Brings you best discounts on most reliable, secured and quality web hosting plans. 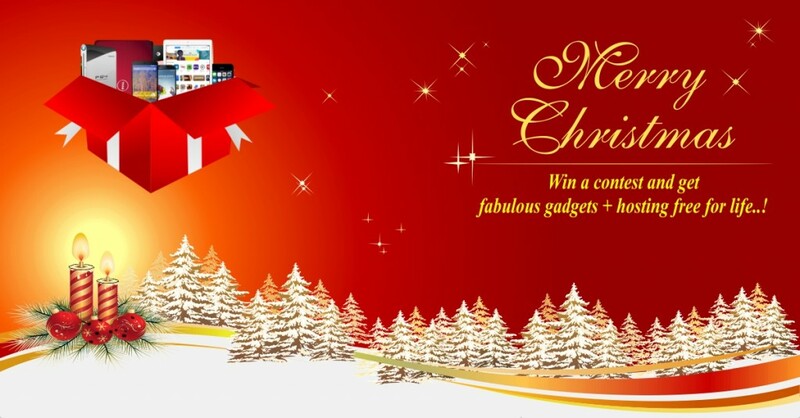 Not only that, WebHostUK is giving away iPhone5s, Galaxy S4, Google Nexus5, PlayStation4, Xbox One, Dell Laptop or iPad Air to a lucky winner. The Christmas & New Year Offer is valid till January 15th 2014 only! So why wait? 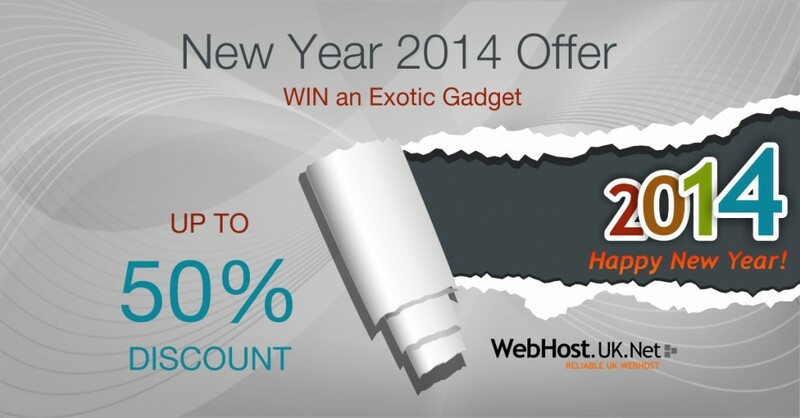 Order now, get huge discounts and win a chance to get exotic gadget of your choice! Merry Christmas & A Happy New Year!